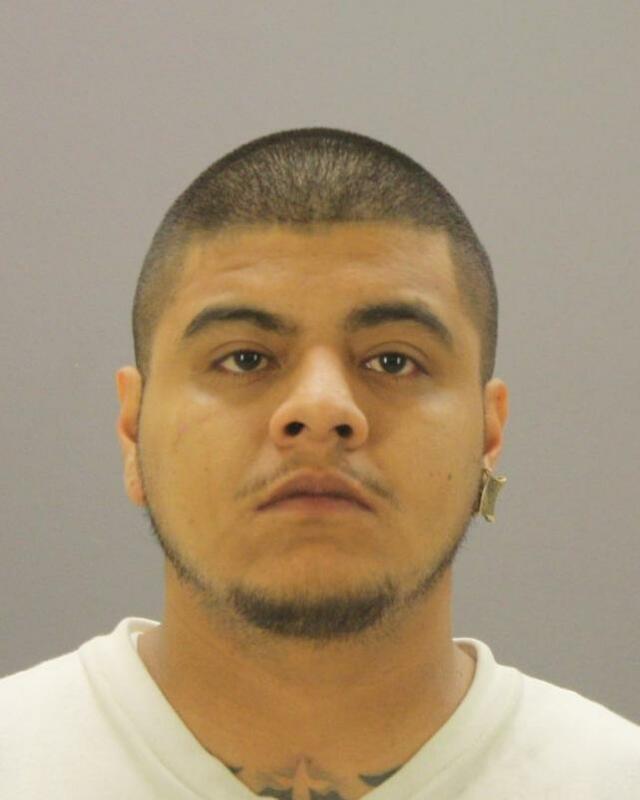 On May 13, 2014, at around7:45pm, one suspect, later identified as Jose Castaneda, L/m/06-04-90, entered a Family Dollar store in the 4400 block of W. Illinois avenue. Castaneda walked around the cashier’s counter, displayed what appeared to be a black semi-automatic pistol and demanded the clerk give him all of the money from the register. 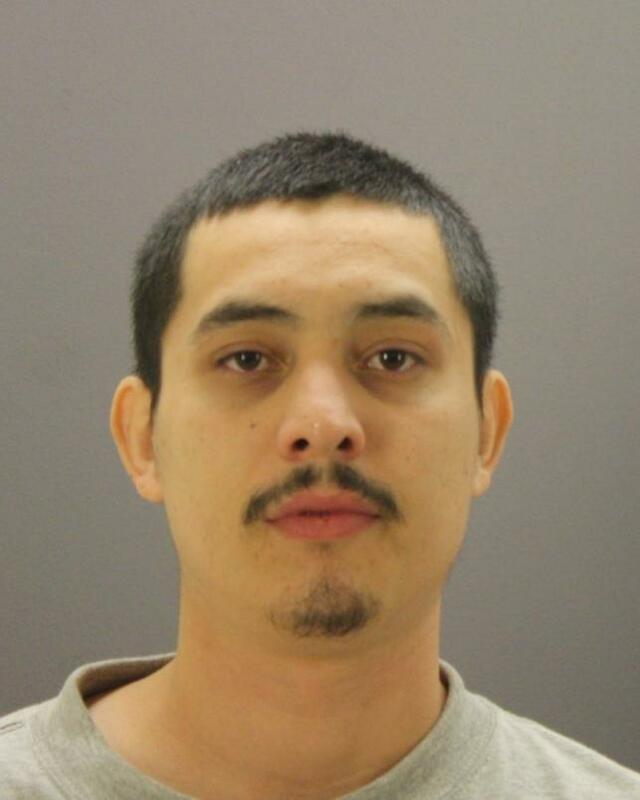 The clerk gave Castaneda the cash in the register (approximately $190) and Castaneda fled the location on foot. A witness in the parking lot of the Family Dollar yelled that Castaneda had just robbed the store, which drew the attention of another witness. This other witness recognized Castaneda from a previous incident at this location and followed him. The witness saw Castaneda get into the passenger side of a car waiting a block away in a nearby neighborhood. The witness then called in the license plate information to 911. Officers received the information and soon found the car. After performing a felony traffic stop, they took Castaneda and the driver, later identified as Aldair Zozaya, L/m/10-13-89, into custody. Robbery detectives questioned Castaneda and Zozaya at headquarters. During questioning, Castaneda admitted robbing the Family Dollar and implicated Zozaya as the getaway driver. Both were charged with Robbery and are currently in custody. Zozaya was also found to be in possession of Marijuana and Heroin and was charged accordingly. The Dallas Police Department is seeking any information that can help identify the suspect involved in an Aggravated Robbery at a Family Dollar Store. On May 5, 2014, at approximately 9:30am, the suspect entered the business location in the 3100 block of Fort Worth Avenue armed with a black semi-automatic handgun. He pointed the gun at a store employee and demanded the money from the cash register. The suspect is described as a Latin male, approximately 20 years old. He has a goatee and a mustache and was wearing glasses. At the time of this offense, he was wearing a Dallas Cowboys Hat with “Dallas” across the front, a blue ECHO brand t-shirt with a rhino on the front and black pants and shoes. He is believed to be connected to a previous Robbery at the same location. Anyone with information regarding the identity of this suspect is asked to contact Robbery Unit Detective Loeb at 214-671-3702. The offense is filed on case # 107581-B.